PAS vendors are helping their carrier partners integrate external third-party data into core processes. Boston, December 4, 2018 – Property and casualty insurance carriers around the world are being asked to provide more customized and personalized experiences for their policyholders, such as quicker and more accurate underwriting decisions or facilitated claims processes. To make this happen, carriers increasingly rely on third-party data and on a policy administration system that can integrate it. 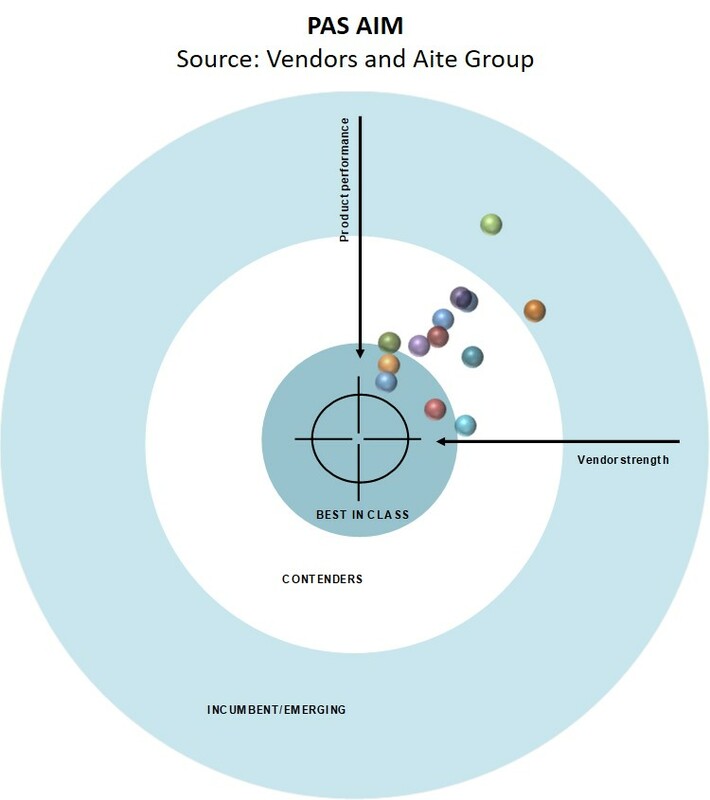 Leveraging the Aite Impact Matrix (AIM), a proprietary Aite Group vendor assessment framework, this report evaluates the overall competitive positions of 13 PAS vendors based on their ability to integrate third-party data to enhance core operational functions. The report profiles Beyontec, BriteCore, Decision Research Corporation, Duck Creek Technologies, EIS Group, Guidewire, Instec, Insuresoft, Insurity, Majesco, OneShield, Sapiens, and Socotra, and recognizes specific vendors for their strengths in critical areas. It is based on detailed requests for information and interviews with client references conducted between July and October 2018. This 84-page Impact Report contains 20 figures and 22 tables. Clients of Aite Group’s P&C Insurance service can download this report, the corresponding charts, and the Executive Impact Deck. This report mentions AGO, CodeObjects, Delphi Technology, DXC, eBaoTech, Epic-Premier, Finys, Insurance Systems Incorporated, Maple Technologies, Megalodon Insurance Systems, NTT Data, One Inc., Oracle, PCMS, Prima Solutions, QBIS Insurance Solutions, SAP, Solartis, Trifin, and Unirisx.